Featured on the Nautical Cottage Blog! A big "Thank You" to Sally Lee by the Sea for a feature on the Nautical Cottage Blog! We are very happy to be featured on this blog and to have our photos shared with those who love what we have to offer! 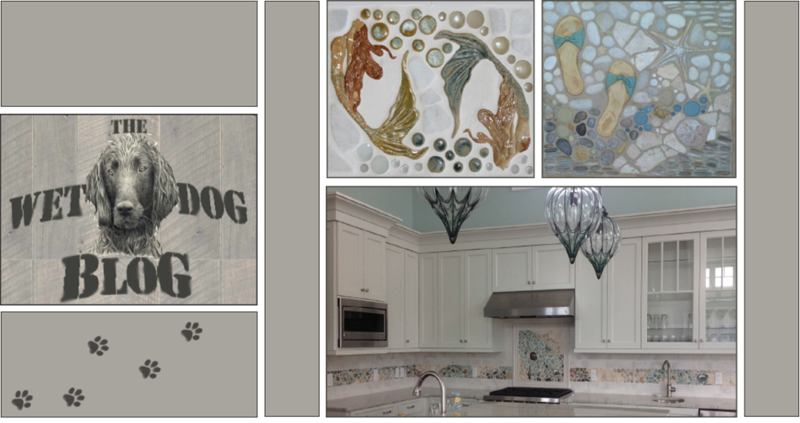 Click here to view the article on the Wet Dog Tile Company!